Life is like an elevator; full of ups and downs. Various people have proven that there is indeed ability in what was supposed to be a disability. Check out the list of people who rose to prominence in spite of being physically challenged in life. 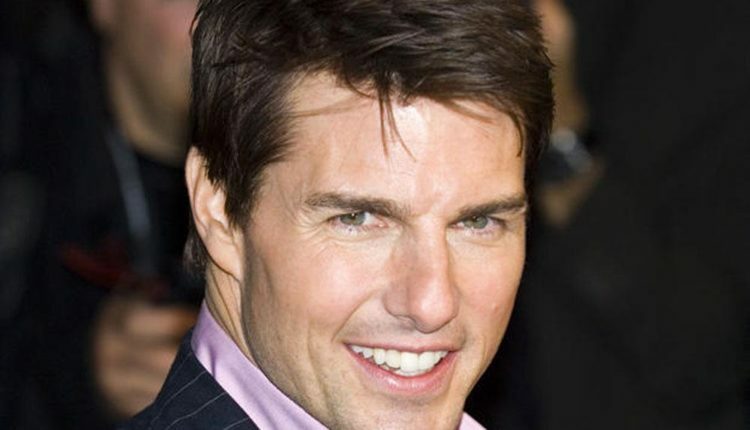 Tom Cruise had consistent stellar performances in various movies he featured. He was able to achieve this in spite of being Dyslexic. This learning disorder made him an academic failure, but not enough to stop him from winning 3 Golden Globe Awards. 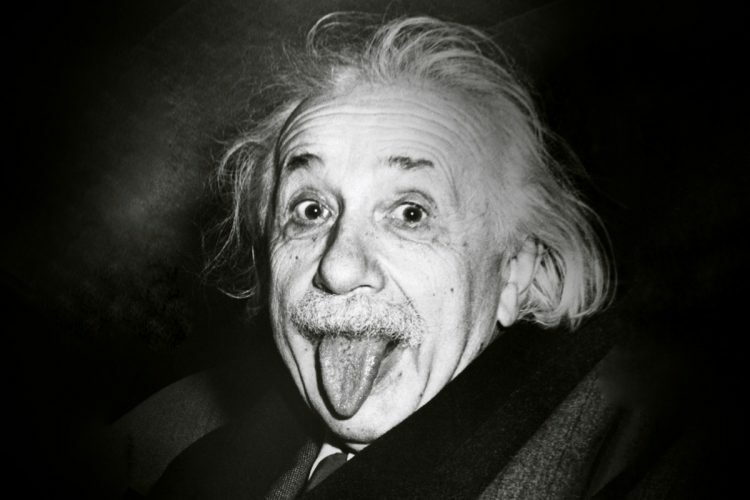 The legendary physicist had nothing that looked like what he became eventually when he was younger. He never uttered a word until he was three years old! He eventually overcame dyslexics and autism to become the man we all know today. 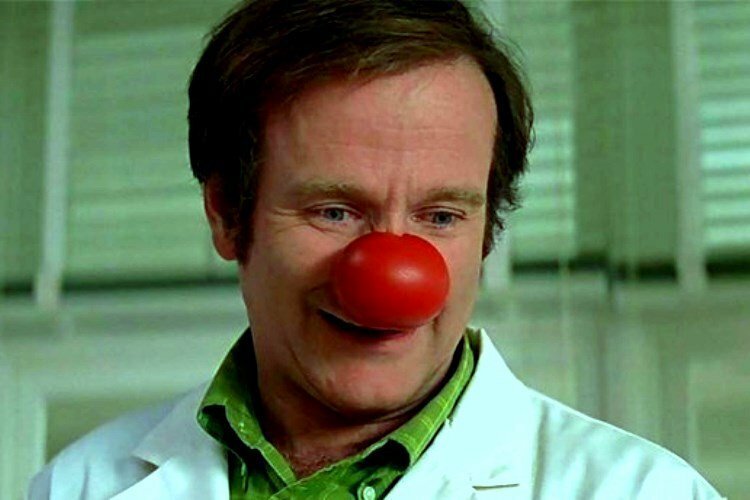 Who could have predicted that a man who suffered from Attention Deficit Hyperactivity Disorder (ADHD) would end up becoming a winner of 2 Screen Actors Guild Awards, 2 Emmy Awards, and 5 Grammy Awards?! It is bad enough to have a physical challenge, it becomes almost insurmountable to cope with life when you have two physical challenges with vital organs. 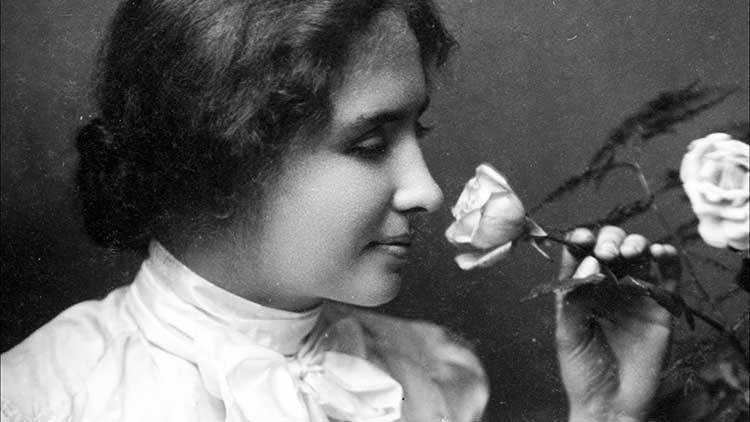 The American was both blind and deaf; but never let this deterred her from becoming a lecturer, author, and activist! 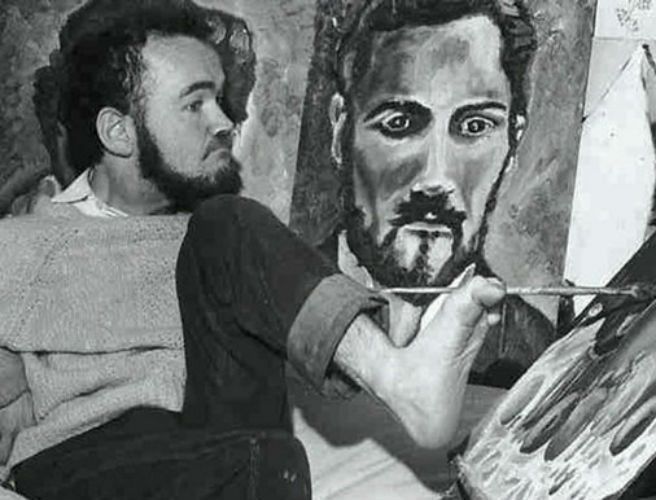 The legendary poet, writer, and painter from Ireland had a legendary left foot. It was the only responsive part of his body because he was challenged with Cerebral Palsy.